Take a trip back in time, and forwards. And backwards. And forwards again. And backwards again. 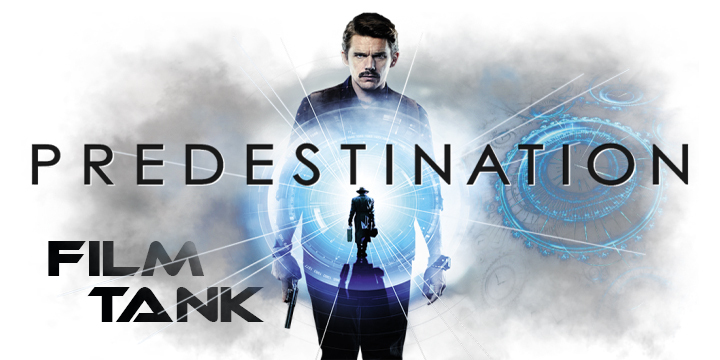 Or just listen to Film Tank try to untangle the cinematic knot that is the paradox of Predestination, a film by the Spierig brothers.